Richmond mole removal services is often needed to protect the time and money you have invested in your yard. Moles can wreak havoc on your lawn, golf courses, athletic fields, garden, and even disrupt an entire neighborhood. We know there is a mole problem in Central and Eastern Virginia, and we’ve designed our services to take care of this issue for you. Our mole removal services are easy to get more information about because we provide a free quote and are more than willing to answer any questions you may have. You should never leave mole removal in Richmond, VA to an amateur because you’ll find the problem will probably return, and the mole removal and trapping process may not be done using humane methods. We are the best local mole removal and control company in Richmond Virginia. Our mole experts understand the signs that moles have invaded your property. They leave tunnel systems throughout the landscape and it’s important that you understand what you’re dealing with to ensure that the best solutions are being applied to remove and prevent the moles from coming back. Our animal removal service for moles in Richmond, VA will identify the species of mole that is causing damage to your yard and strategically execute the eviction process. The professionals that perform our wildlife removal services know that moles and voles are actually quite different in the type of damage they will do. Voles will feed on plants such as bulbs, vegetable gardens, bark, and roots while moles tend to stick to a diet of worms, grubs, and bugs. Both will create a tunnel that will alert you that you need to call our local mole and vole experts for wildlife removal in Richmond, VA. You’ll rarely see moles because they like to be secluded and eat underground. Voles will have a more mouse-like appearance and can be caught in the act of invading your space. These two creatures can do a lot of damage in a short amount of time because they are continually digging for their next meal, sometimes up to a hundred feet a day. 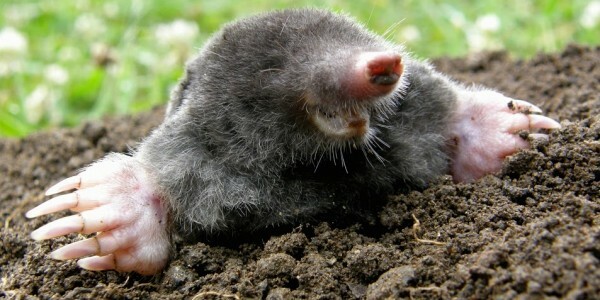 If you’ve seen the signs of moles damaging your lawn and plants, call our local mole and vole pros in Richmond Virginia to successfully and humanely bring a solution to your problem. We’re easy to reach and take pride in exceeding your expectations when you let us handle your Richmond VA wildlife removal. Let our animal pest control experts get your residential or commercial property free of moles and help prevent them from returning in the future. 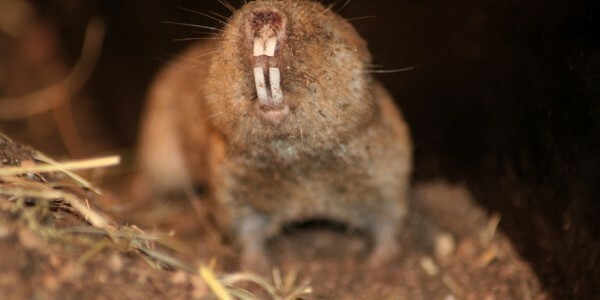 You can call or fill out the contact form from online and we’ll get to work solving your mole or vole problem for you.